I have read and agree to the Terms and Conditions and give my consent to Flying Horse Farms to process my personal data. I understand I can revoke this consent at any time. Thank you to all who made Campfire Columbus 2019 burn bright! Thanks to our generous donors, we raised more than $580,000 in support of critical camp needs that will help us deliver healing, transformational experiences to more than 900 campers and their families this year at no cost to them. Because of these amazing supporters, Flying Horse Farms campers will be able to put aside their illness for a week and do things they can't do anywhere else while experiencing the freedom that comes with simply being a kid. They'll also take home a sense of confidence, hope, and a belonging that can only come from being around others who share similar challenges. It's magic. Next up, Campfire Cleveland 2019! More details to come soon. For more information, please contact us at events@flyinghorsefarms.org. Flying Horse Farms provides magical, transformative camp experiences for children with serious illnesses and their families - free of charge. Located on 200 acres in Mt. Gilead, Ohio, camp first opened its gates in 2010 and hosts about 900 children and families each year. Flying Horse Farms is the first camp in the Midwest to become a full member of SeriousFun Children's Network. 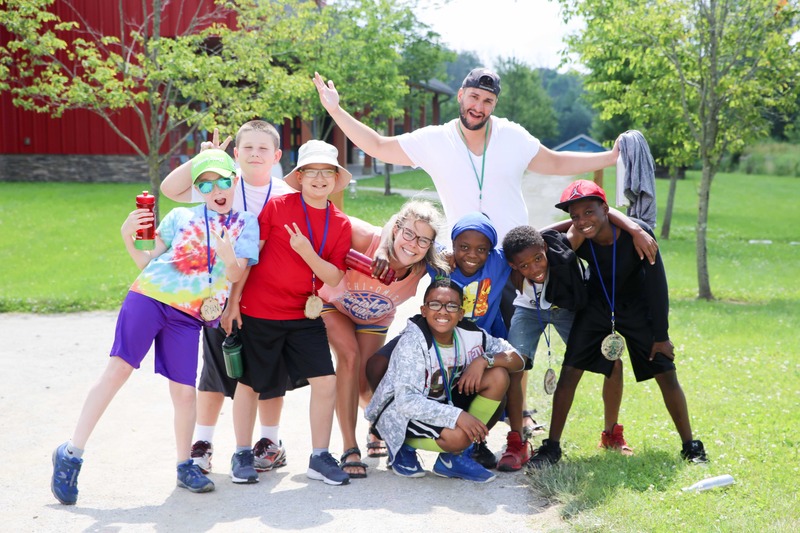 Founded in 1988 by actor, philanthropist and Ohio native Paul Newman, the Network is a community of independently managed and financed camps and programs creating opportunities for children with serious illnesses and their families. SeriousFun has evolved from one camp to a global community serving 864,000 children and families across five continents. The children who attend camp have illnesses including cancer, heart conditions, rheumatoid arthritis, blood disorders, asthma, gastrointestinal disorders and facial anomalies. At Flying Horse Farms, for a weekend or week at a time, being sick takes a backseat to being a kid. And fun is priority number one. Campers participate in activities like swimming, boating, fishing, archery, high ropes and arts and crafts. Campers receive first-rate care at our on-site health center, staffed 24/7 by medical professionals from children's hospitals across Ohio and beyond. 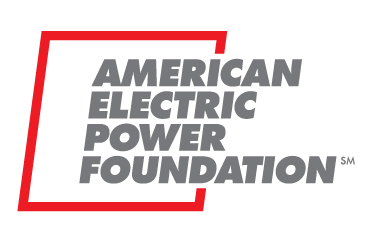 Flying Horse Farms is an ACA-Accredited Camp with the American Camp Association.